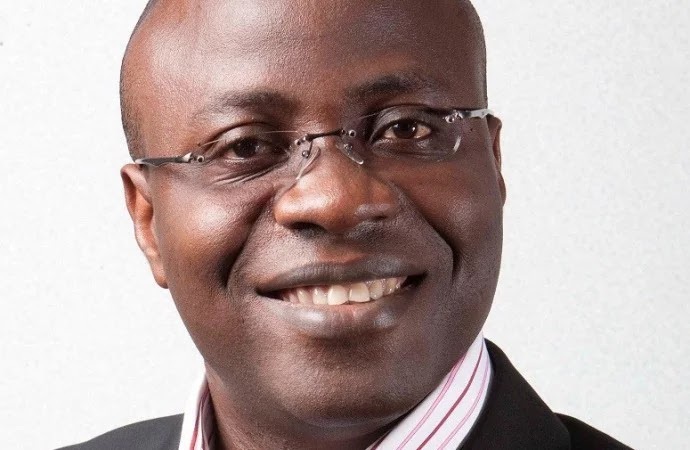 The Executive Secretary, Nigeria Extractive Industries Transparency Initiative (NEITI), Waziri Adio, says Nigeria lost at least $9 billion in 2013 to sharp financial practices in the oil and gas sector. Mr. Adio stated this while briefing the Senate on the agency’s 2013 audit report on the oil and gas sector and solid minerals sector in Abuja on Wednesday. He said Nigeria lost 5.9 billion dollars and N20 billion to inefficient practices and theft, among other things, and that 1.7 billion dollars was still owed to the federation from oil mining leases (OML). “In 2013 the country produced 800.3 million barrels and out of that, the country made 58.07 billion dollars and that represents an eight-per cent reduction from the 62.9 billion dollars the country made in 2012. “The issue is that there are some monies that were withheld, lost or underpaid for different reasons. “The first is in the category of the non-remitted, and the non-remitted amounted to 3.8 billion dollars and N358 million. “ The second category is the category of losses. Because of some inefficient practices and theft among other things, the country lost 5.9 billion dollars and N20 billion. “N20 billion was lost because the Nigerian National Petroleum Corporation (NNPC) did not observe the 90 days credit grace. “Looking at the time value of money, if you calculate at 12 per cent interest, the country lost N20 billion. “Under the category of the under-assessed, the country lost 599.8 million dollars. “When we look at the non-remitted, 1.7 billion dollars is still being owed the federation for OMLS. “Those are the monies we have established that should have been paid to the federation and were not paid,’’ he said. Mr. Adio also said that the audit report revealed that the NNPC divested some monies that should have been transferred to the federation account. “NNPC, between 2010 and 2011, divested eight assets that belong to the federation to its upstream subsidiary, Nigerian Petroleum Development Company (NPDC). “So, NNPC divested 55 per cent of the shares being held on behalf of the federation to the NPDC. “These eight OMLS are valued at 1.8 billion dollars by Department of Petroleum Resources (DPR). “NPDC paid only 100 million dollars out of the 1.8 billion dollars, meaning there is an outstanding of 1.7 billion dollars and even the 100 million dollars was paid two years after. “What this means is that NNPC lifted oil on behalf of NPDC not on behalf of the federation in spite of the fact that NPDC has not fully paid for those assets,’’ he said. “Another issue is the losses incurred from swap and crude oil offshore processing agreement (OPA). “This is the arrangement where NNPC exchanges crude for product and the country lost 518 million dollars due to the inefficiency of the swap and OPA,’’ he said. The NEITI boss said the audit report revealed infrastructural deficit in the oil and gas sector, revealing that lack of metering among other things, had serious implication on the country’s revenue and security. He said though the country could account for exports, it could not say authoritatively the quantity of oil produced. He attributed the losses incurred in the sector to systemic and governance issues that needed to be addressed. “After we released this report many Nigerians expressed outrage about the amount of losses, about the amount of money unremitted and all of that. “The outrage is good but outrage is not a strategy; we need to come up with strategy to make sure that what happened in the past will not happen again. “As a country we have to decide, do we want to make sure that we put systems and structures in place that will make sure that there are sanctions for misdemeanours?’’ he said. Mr. Adio called on the National Assembly to consider the audit report in the passage of the Petroleum Industry Governance Bill (PIGB) to address some of the issues in the sector. He also called on the National Assembly to increase the powers of the agency to enable it to punish offenders.